Plan to meet in the NVM kitchen at 9:30am on February 10 to assemble meals for the homeless and working poor. Following Sunday’s service and coffee hour, we will distribute the bagged lunches on 17th Street (between Bryant and Potrero). Please volunteer to assemble lunches, distribute lunches, or both. 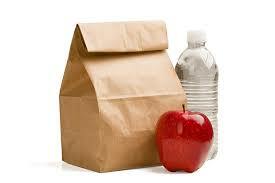 Additionally, if you have a car, you can volunteer your time by helping transport lunches and other volunteers.